Hannah joined Shoulers on Kings Road in 2016 and has since joined the lettings team at Wilton Road as Lettings Administrator. Her role involves dealing with tenant applications, interviewing and the administrative side of preparing properties to let. Hannah lives at home with her husband, two young children and two step children which keep her on her toes when she is not in the office. 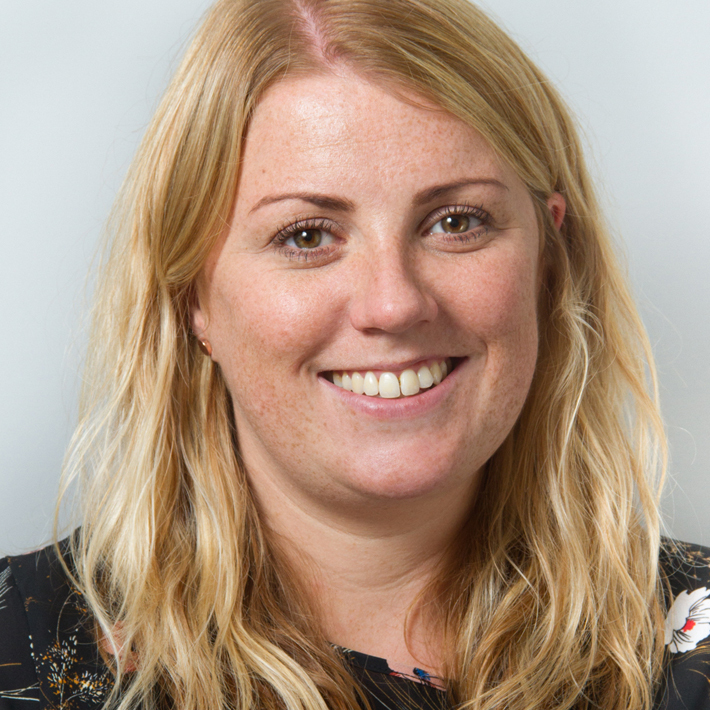 Hannah’s background is in marketing educational products but enjoys the variety lettings brings to the job and meeting new people in the process. In her spare time she enjoys socialising with friends, going to her husband’s band gigs and walking in the countryside with her family.